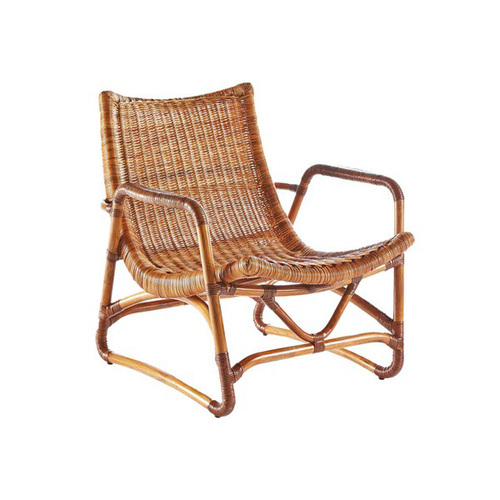 The perfect chair to make a low profile statement woven from beautiful skin on rattan core with a natural finish. No cushion needed, put your feet up. 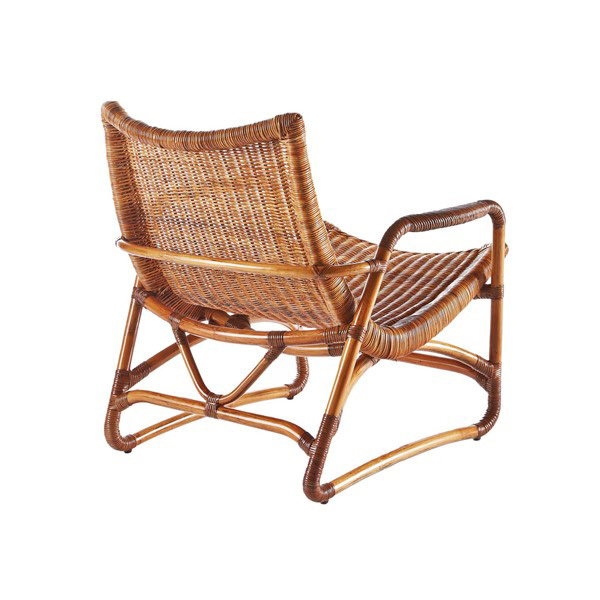 Finely woven rattan core with skin is woven over a rattan pole frame with a complete woven seat with rattan wrappings on the joint. 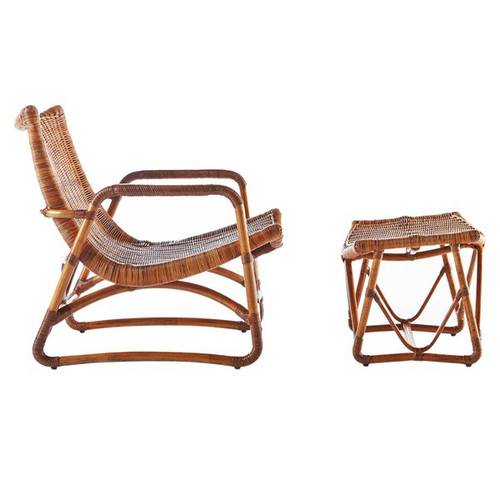 Sold as a set, lounge chair and Ottoman. Ships out in 4-5 weeks. Ships UPS, FedEx ground or furniture freight with some assembly required. Not eligible for return or exchange. 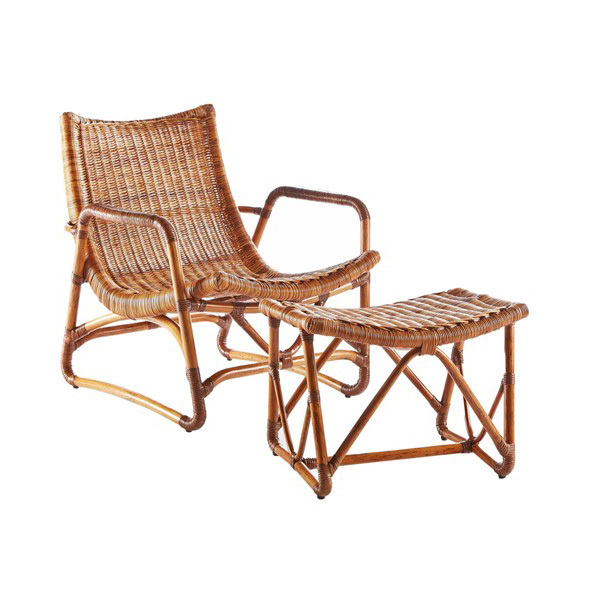 Please view our return policy for more information.